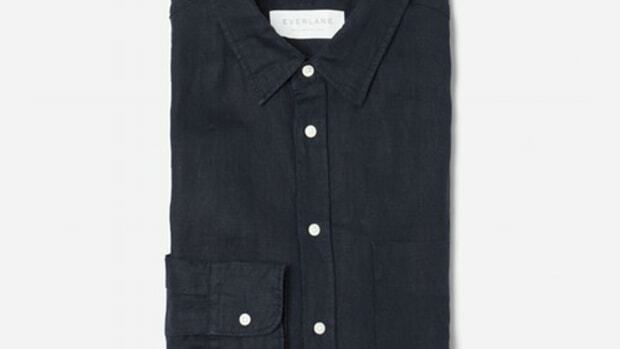 There&apos;s no ignoring this latest release from Everlane. 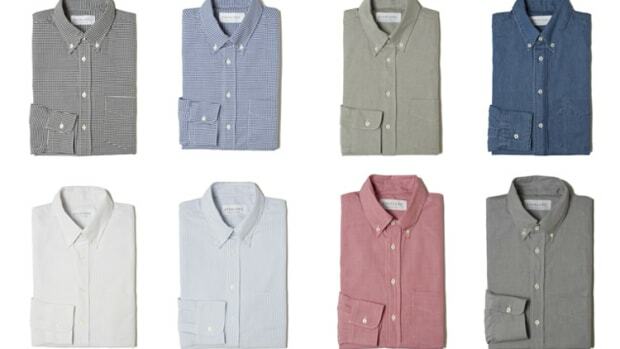 It&apos;s summertime and you just can&apos;t go without a good linen shirt. 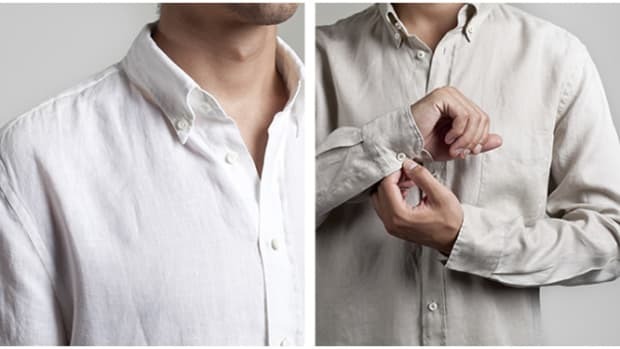 Today they&apos;re releasing their linen shirt collection and as usual they&apos;re so affordable it might be the only thing you&apos;ll wear this season. 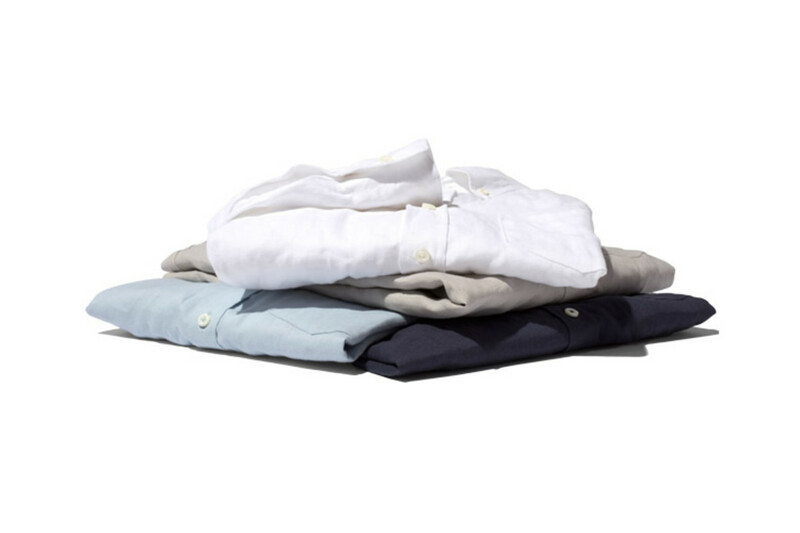 The shirts are crafted from a slim cut 100% linen and is a material that looks great ironed and looks even better wrinkled. Definitely the ultimate summer travel shirt. You&apos;ll be cool and comfortable all summer and at $55 a pop you won&apos;t break the bank and it won&apos;t hurt to buy a handful so you have a few options on the road. A summer essential at a reasonable price.